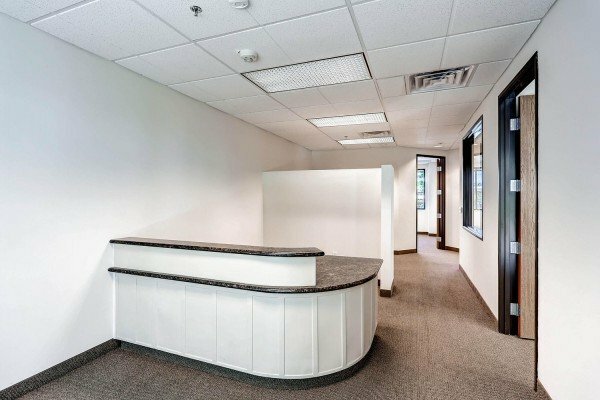 Experience our state-of-the-art office space for lease in the conveniently located in just off I-15 on St. Rose Highway in Henderson. Bold in its design & style, dramatic moments greet you at every turn, versatile event spaces, impressive wall coverings, and many other grand elements. You will be inspired each and every day that you come to work. 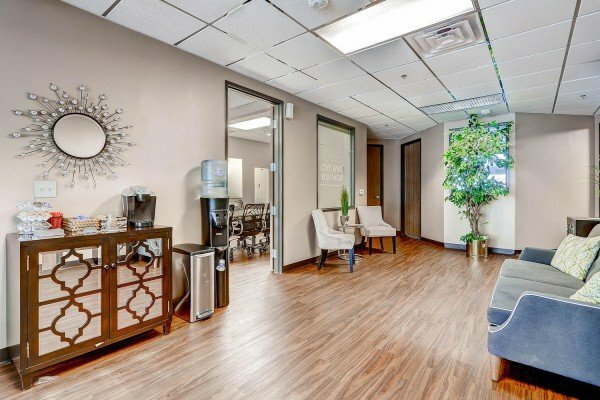 With attractive professional office space accommodations, you’re sure to find a space that’s right for you. 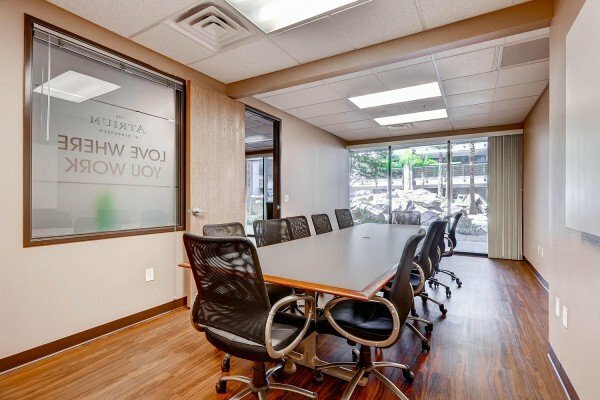 The Atrium is conveniently located within three miles of every amenity your business & office will need to. 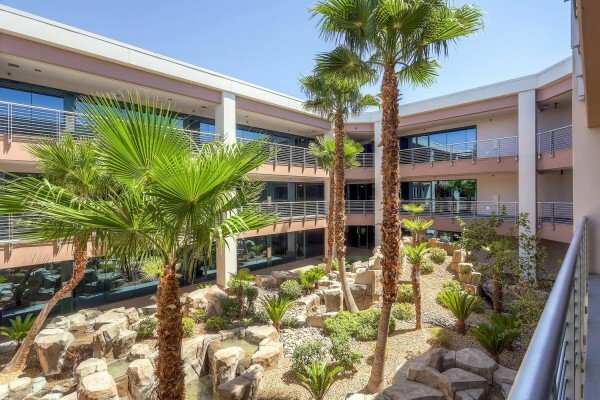 The Atrium at Henderson has fantastic offices to fit any business owners needs. Take a look. Step in and start working. The Atrium at Henderson has multiple security systems, which include surveillance, glass breakage monitoring, secured entry, and call-in system for after-hours guests. All suites are separately metered and have their own heating and air conditioning systems. This means that none of the tenants at The Atrium share temperature controls with other tenants. See Amenities page for full list of building amenities. Where class meets serenity. Love where you work! I love having my office here! Kristyne the property manager on site is amazing to work with! She truly cares about this complex and its tenants! Beautiful Office space! Quiet and peaceful! Convenient location right off the highway!